An engine defines a car and its power with variations that boost performance. The all important question when you shop for a car is whether it has a winner engine. Whether a car has 3 or even 12 cylinders, each engine would affect its power and personality. 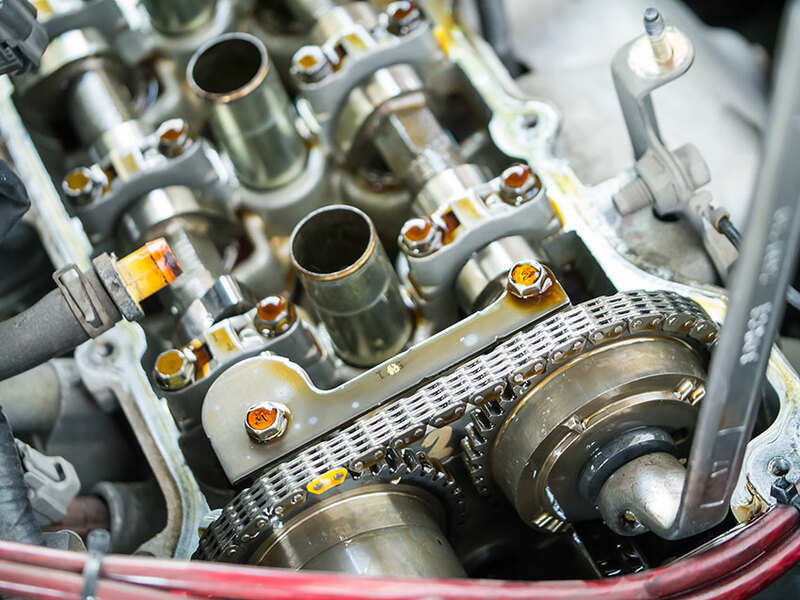 There are many factors that differentiate an engine from another. It’s just not the horsepower and torque that you look for in an engine, but there are more vital features including the brand itself. 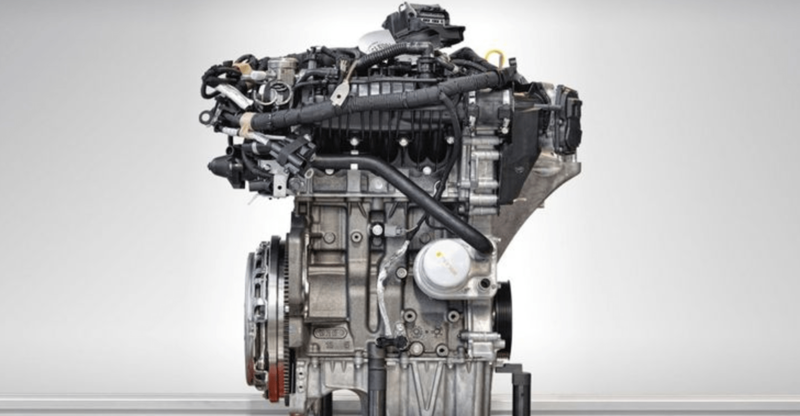 Let us have a sneak peek at some of the best car engines. 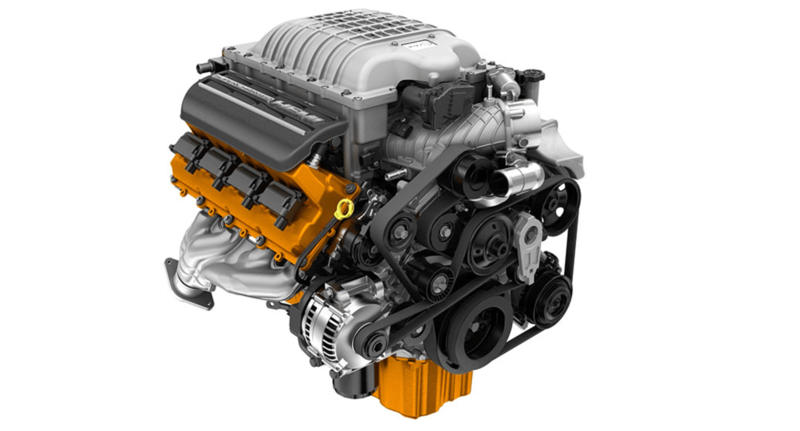 The supercharged 6.2 liter V8 by Dodge is a tough competitor. With 707 hp and 650 lb-ft of torque, this engine can be fed with 30000 liters of air per minute. This is possible by the twin screw supercharger IHI, that is around 1 pint of fuel every 6 seconds. Five bearings and 4 bolt caps secure it. This is the main component that gives this engine the 90,9 mm stroke. Apart from that the rods that connect have bearing caps with cracks to secure the clamping. This is a tiny turbocharged 3 cylinder engine by Ford. With an output of 123 hp from only 999 ccs of displacement and 148 lb-ft torque. This engine is only available with 6-speed manual transmissions and is very quiet. It speeds up to 60 mph in just 9.4 seconds and does not need balance shafts. Though not a speed monster, the EPA fuel efficiency is good. The gas fed 2-liter turbocharged engine by VW and Audi has finesse and has lesser turbo lag but more power. This 4 cylinder engine outputs 240 hp which other comparable 6 cylindered engines could manage. It is available as a variable standard transmission with front wheel drive as well as a 6-speed manual or 8 speed automatic. 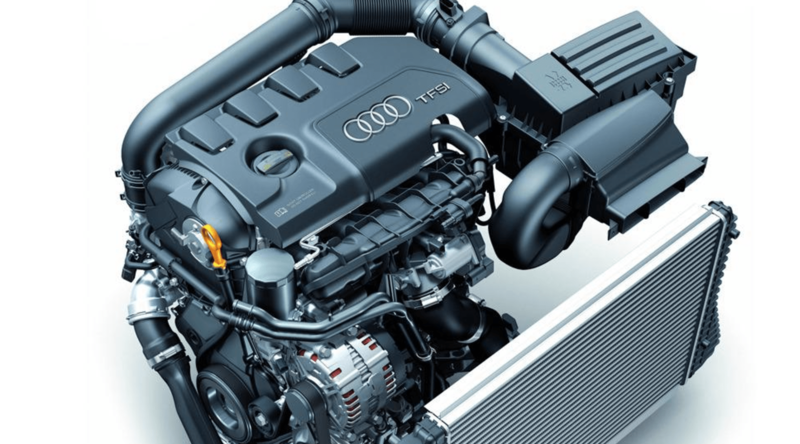 The impressive fuel economy and reliability in power has made Audi’s turbocharged engine popular. The new turbo V8 from Ferrari also known as F154 gives out 109 hp. Even exhaust manifolds, new pistons, con rods, cylinder heads, ball bearing shafts, aluminum-titanium alloy wheels give quick turbo response. The cylinder heads are more refined with thin walls next to the combustion chamber and this promotes more cooling. For a Ferrari engine, the sound is reduced by muffling turbos and straight pipes with smaller mufflers. Speeding up to 8000 rpm, it is available only with a 7-speed dual clutch transmission and has 661 cc displacements. It speeds up to 60 mph under 3 seconds. No surprises that this was also the winner of the international engine of the year in 2016. 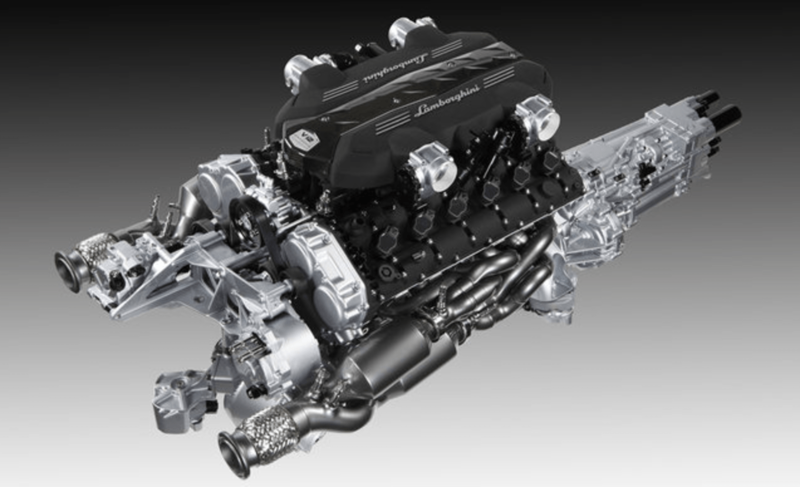 For 51 years, Lamborghini has followed their V12 engines legacy and their 12 cylinders 6.5 liter is no exception. This powerhouse is produced in-house and features 4 valve cylinder heads of an aluminum-silicon alloy. These are capable of 700 hp output with 509 lb-ft of torque and the weight has gone down by 40 lbs to 518 lbs. The power is primarily from the compression ratio and 76.4 mm stroke for a 95 mm bore. These have moderate gas emissions and also comes with an innovative gearshift. 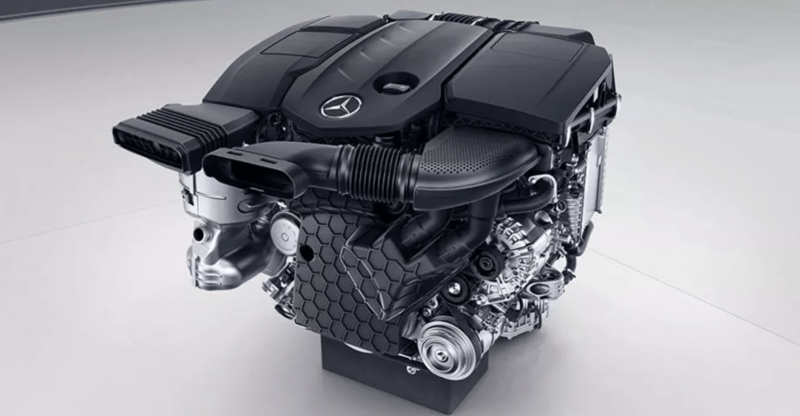 Thisliterster 4 cylinder turbocharged engine from Mercedes-Benz has 375 hp output and turbo power with 26.1 psi. It works with a 9-speed transmission that is automatic and speeds up to 60 mph in just 4.1 seconds up to a maximum 155 mph. The twin scroll feature gives the turbo power to stay ahead in the competition of 4 cylinder speed monsters. There is unique with a BMW engine and their turbocharged 6 cylinders 3-liter engine does stand out. The magnesium oil pan, closed deck, forged steel crankshaft etc. are some interesting features. It is capable of output at 425 hp, 1850 rpm, and 406 lb-ft torque. 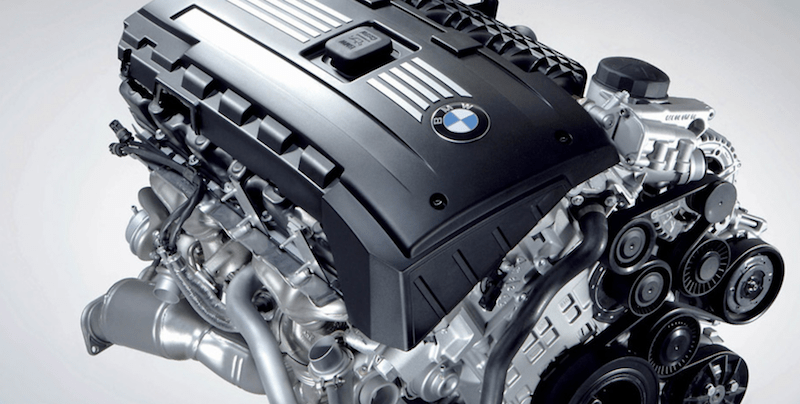 BMW may also launch a water based injection system to speed up the power even more. The block head is made of aluminum and displaces 2998 cc with a longer stroke. The Porsche effect shows on their engines too and this includes the flat engine having 6 cylinders with 3.8 ltr or a 4 ltr capacity. Speeding up to 9000 rpm it can spin better than any other competitor. The crankshaft has titanium connecting rods. 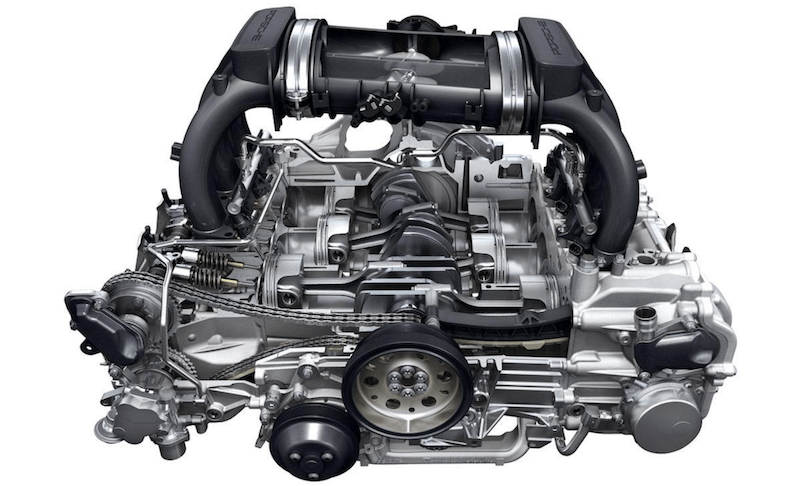 Porsche continues to be the leading maker of flat 6 engines that are opposed horizontally. 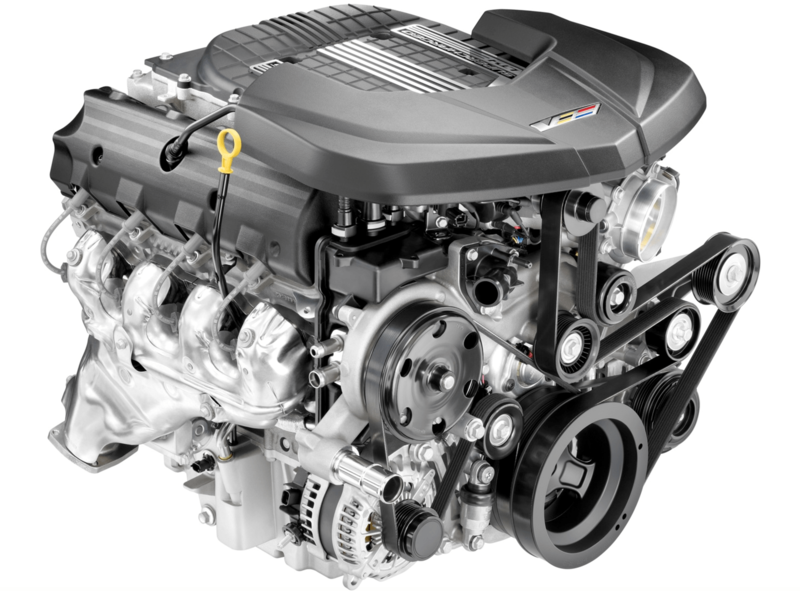 With 650 hp and torque lb-ft, the supercharged 8 cylinder engine from GM is one of the most compact and lightweight engines. Displacing 6.2 liters gives a boost of 9.4 psi to increase the horsepower by 200. The cylinder block has cast iron cylinder liners and is 20% stronger with the large bulkhead allowing more room for airflow. The lightweight engine uses titanium connecting rods that weigh less than steel or iron by 25%. Other features include exhaust manifolds made of stainless steel and closed catalysts. The turbocharged 8 cylinder twin engine from Mercedes-Benz is not only lightweight but also outputs 510 hp and 479 lb-ft torque. The compact design has 4 valves per cylinder and is capable of displacing 3982 cc with less gas emissions. The dry sump lubricates the engine that is lower so that the centre of gravity is closer to the surface of the road. This allows for higher acceleration laterally and is well balanced. The maximum engine speed is 7200 rpm and the cylinders have nanoslide technology to strengthen the cast iron linings.